McDonald’s is releasing a new salad mix that’s a bit different than the one that customers are accustomed to — and that draws inspiration from other restaurant chains. 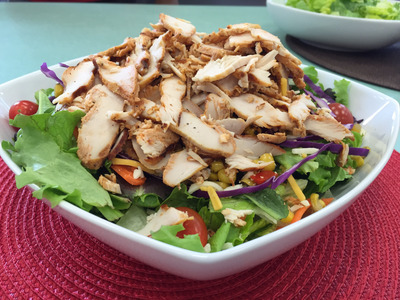 The new blend is part of a wider move at McDonald’s to create salads that go beyond the boring, iceberg mix. Last year, McDonald’s ditched iceberg lettuce in favour of romaine, along with baby spinach and kale, reports Brand Eating. McDonald’s isn’t alone in its tweaks. Chick-fil-A has been one of the most innovative chains in recent years when it comes to salads, launching a superfood side with kale and broccolini in January. The one thing that Chick-fil-A will not put in its salads: the flavourless iceberg lettuce. 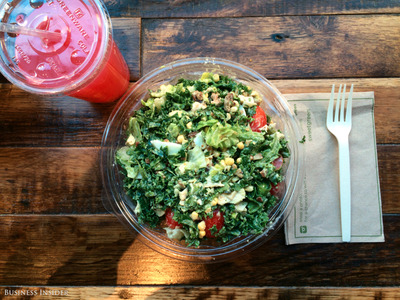 Instead, if a chain wants to attract modern health-conscious customers, more is more. Customers want more flavours, more colours, and even more calories — assuming they are packed with nutrients, like avocado, celebrated for its “healthy” fat. 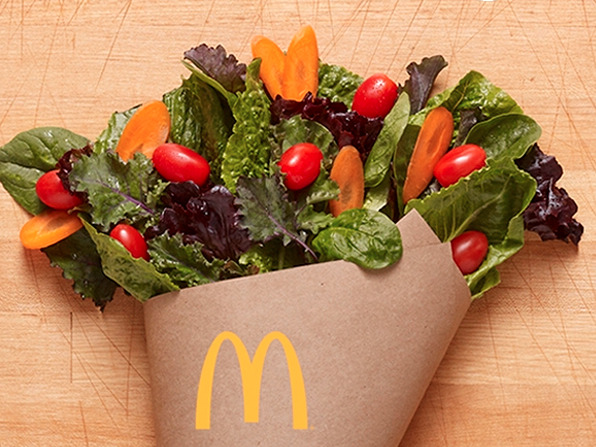 It looks like McDonald’s is taking notes from fast-casual competitors and moving in the direction of “more is more.” Red lettuce and carrot curls may seem like little touches, but they represent a chain trying to create a salad that is packed with colours and nutrients — not just a low-calorie, iceberg lettuce-filled substitute for a burger.